Our technicians have over 15 years’ experience. Trust the experts and get it done right the first time. 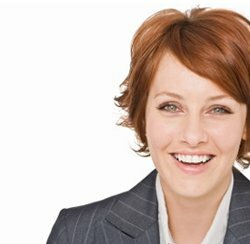 Enjoy corporate discounts & more! Sign up your business today! 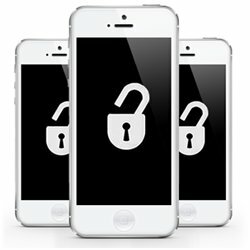 Unlock your phone online or in store to use on multiple carriers. Shop Now! Great Deals on iPhone 4 and 4s! Limited Quantity! We guarantee our work. This is why we offer a 90-Day warranty on all repairs. If your phone stops working within the 90-Days, bring it back for a hassle free replacement! We deal directly with part manufacturers to ensure you’re getting an original part on your phone repair. You can trust Wireless Warehouse for the quality and reliability that would come with a manufacturer repair. Our technicians have over 15 years’ experience fixing phones, tablets, iPods, PCs, Macs, you name it. We’re experts. 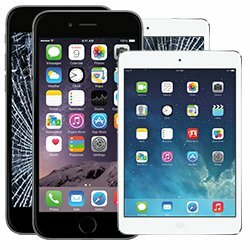 Trust the experts with your device repair!